Looking for some inspiration for your next vacation? Whether you’re looking for pink sand beaches, want to explore historic sites, or simply want a cheap city vacation that celebrates winter, here are five destinations that will inspire you to travel now—all with options for the budget-conscious traveller. Bermuda is a year-round destination. January to March is considered the low season which means lower rates at hotels, but there’s also the Festival of Performing Arts going on at this time where international artists come to entertain and inspire. If you prefer a little more adventure, you can go diving, sailing, snorkeling, biking, and cliff jumping. Of course, there’s also the beaches for those looking for some fun in the sun. Instead of heading to Horseshoe Bay as most tourists do, walk five minutes east to Butts Beach or Middle Beach where you often have the entire beach to yourself. The cultural experiences are also stunning. 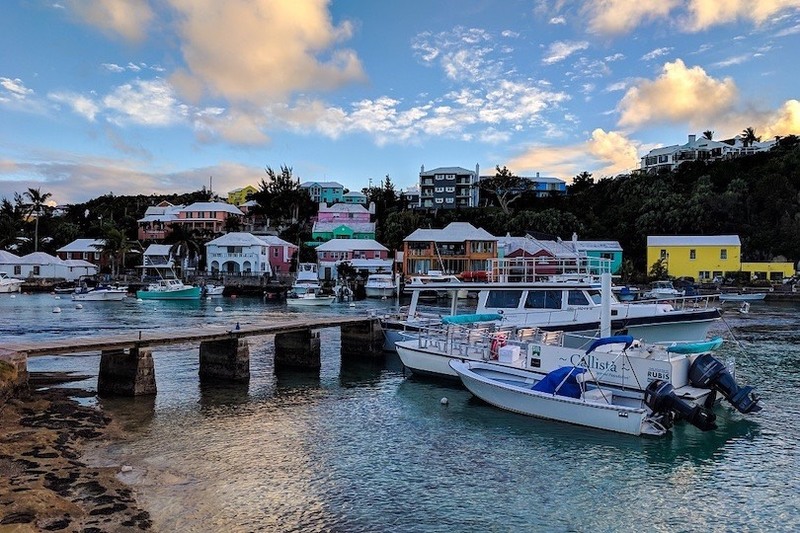 The town of St. George is a UNESCO Heritage site where you can see and learn about the history of the island. The capital city of Hamilton dazzles with its art galleries and museums. And if you’re on a budget, there are plenty of free or affordable things to do such as riding the SeaExpress around the island, watching Gombey dancers perform, and climbing to the top of Gibbs’ Hill Lighthouse. San Francisco is great for families. Start with the iconic Golden Gate Bridge which will give you breathtaking views of the city as well as Alcatraz. Speaking of Alcatraz, you can visit the former island jail where some of the most notorious criminals once lived. The cost is $155 for family admission of 2 adults and 2 children under the age of 11 and you may want to book a few days ahead to reserve a spot. (Note: with the U.S. government shutdown and possible renovations, tours to Alcatraz may be limited in certain months. Check for availability before you go.) The Alcatraz ferry drops you back at Pier 33 which is walking distance to Pier 39 where sea lions lounge, bark and swim along the pier. If a city tour is more your style, City Guides offers multiple free walking tours (you should tip your guide) which is a great way to explore the city while being led by a local. 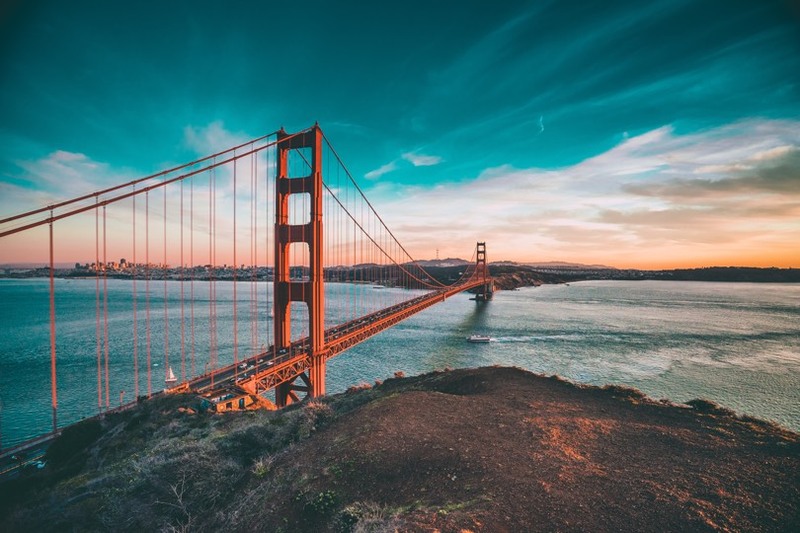 If you prefer to do things on your own, consider the San Francisco CityPASS which gives you access to five of the city’s top attractions including the California Academy of Sciences as well as the San Francisco Museum of Modern Art for just $125.17 ($97.04 for ages 5-11). That’s a savings of 44%! Alternatively, there’s the Go San Francisco Card which is available as a 1,2,3, or 5-day pass and gives you access to museums, tours and activities at a discount of up to 60%. Lots of travelers have avoided Egypt since the revolution, but that was eight years ago and the country is now safe for tourists. Flights will cost you between $950 – $1,200, but your ground costs are relatively low since decent accommodations can be found from $50 – $150 per night. Restaurants in Egypt typically charge for service and a tip is expected on top of that, but even with those additional costs, meals are cheaper when compared to back home. As for sightseeing, you’re spoiled by choice. The Pyramids of Giza are a must but you’ll likely be more impressed by the temples and tombs in Luxor. If you have the time, consider doing a felucca ride on the Nile from Cairo all the way down to Aswan. How much you’ll pay for this cruise really depends on the food provided and the size of the felucca so it shouldn’t be difficult to find something within your budget. 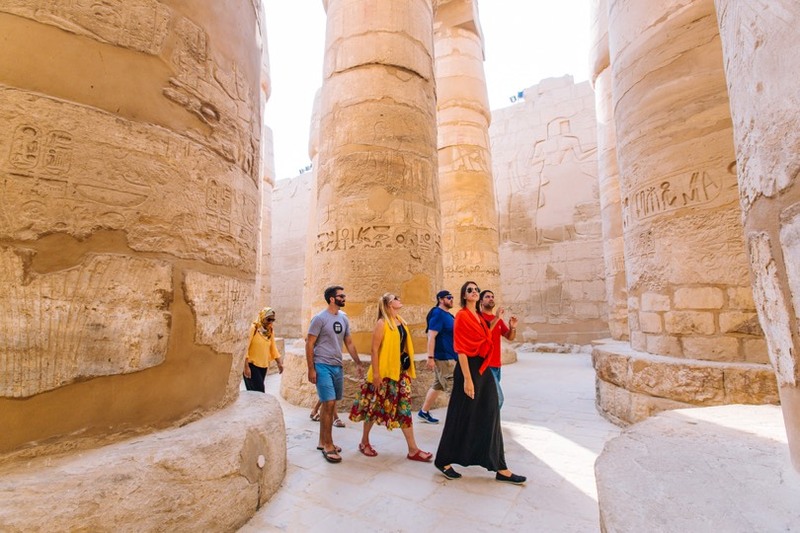 If a more immersive experience is what you’re after, consider booking Intrepid Travel’s eight-day Egypt Adventure (as low as $1,450) since you’ll get a chance to see some of the country’s top historic sites, share meals with locals, and immerse yourself in the culture while being guided by a local leader. People are often shocked to learn that Houston is the most diverse city in the U.S. as well as the cultural and culinary capital of the Southern United States, which is reason enough to visit. Taste authentic flavours (and bugs!) from Oaxaca, Mexico at award-winning Chef Hugo Ortega’s restaurant Xochi or some original Texas BBQ at Goode Company BBQ. 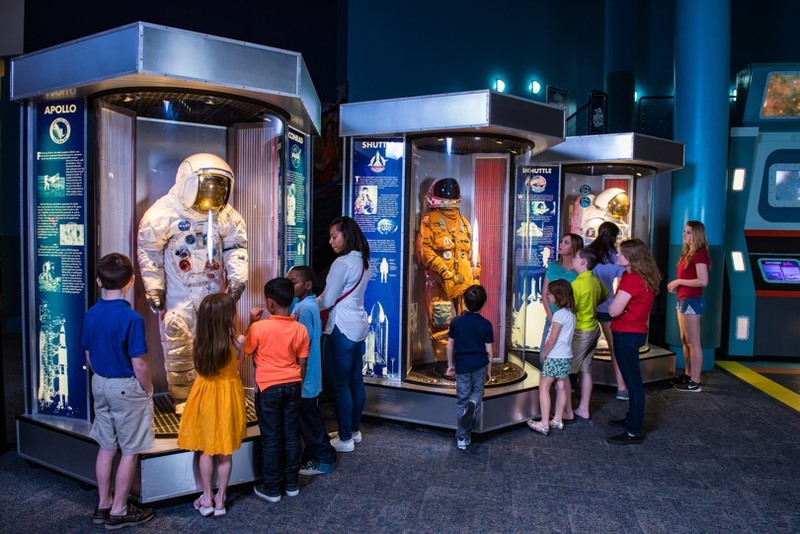 As well, if you buy the Houston CityPass, you get access to five of the city’s top attractions including the Space Center Houston, Downtown Aquarium, and Houston Museum of Natural Science for one discounted price ($78.90 for ages 12+, $65.50 for ages 3-11) which is a savings of 49%. The Museum of Fine Arts spans multiple buildings and normally costs $20.05 for adults, but it’s free on Thursdays. Be prepared, as you’ll likely need a rental car since Houston is such a spacious city. You might also consider making the 45-minute drive to Galveston which is a small beach town with big city thrills. Enjoy outdoor activities such as the beach, biking through historic districts and birding. Or, check out the Moody Gardens Aquarium which has just undergone a $37 million renovation and has many new exhibits. Looking for great seafood? Try Gaido’s which has been run by the same family for more than a hundred years. 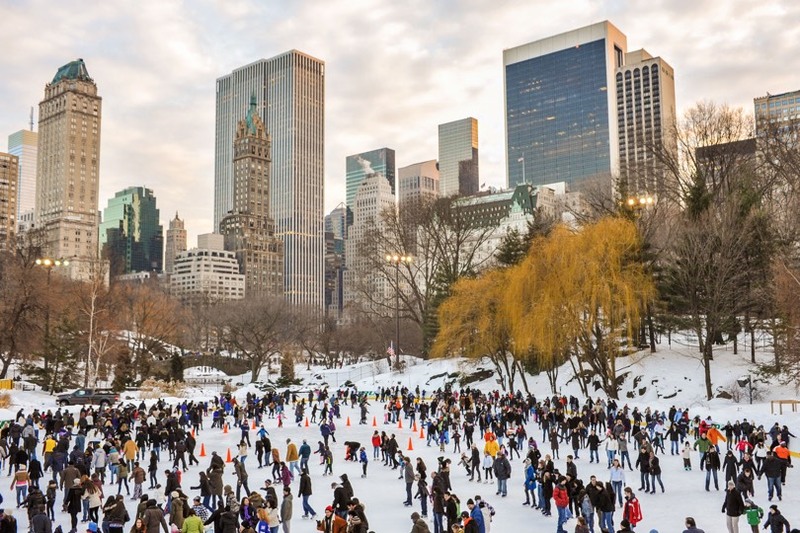 For winter weather lovers, New York City is a great place to visit in January and February since you can take advantage of some amazing discounts. From January 21–February 8, the city celebrates NYC Restaurant Week where you can enjoy discounted prix-fixe menus at more than 350 restaurants. Both NYC Broadway Week and NYC Must-See Week offer 2-for-1 admission to some of the best performances, attractions, and museums in the city between January 21–February 10, 2019. Reservations and tickets for all three events begin January 9th, so be sure to mark things down in your calendar. Also keep in mind that there are plenty of free things to do in New York City including the Brooklyn Botanic Garden (Tuesdays), the Museum of Modern Art (Fridays between 4pm-8pm), the High Line, and the Staten Island Ferry. Need a place to stay? The Hotel Pennsylvania is a budget-friendly property ($93 per night) located right across the street from Penn Station in midtown. Now, if you want to go all out, the Langham Hotel has a one-bedroom suite that comes with a full kitchen, a spacious living room and a view of the Empire State Building starting from $1,300 CAD per night.